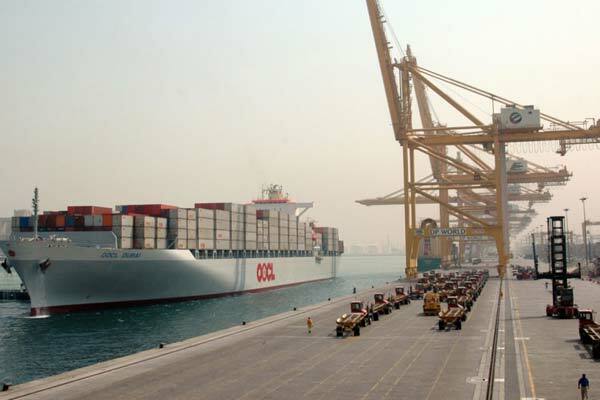 The exports from UAE's free zones amounted to Dh225.5 billion ($61.39 billion) in 2017, a growth of 6.6 percent from the previous year, according to the UAE Central Bank's annual report. The free zone exports account for 19.5 percent of the country's total exports during 2017, and comprised 16 percent of the trade balance, said a Wam report. UAE free zones now represent a robust catalyst for economic growth following the significant investments put by the country in developing their infrastructure, legislation and logistics services over the past decades, it said. The past three years saw some discrepancy in the free zone export volume, which reached Dh221.3 billion in 2015, before declining to Dh211.4 billion in 2016 and then rebounding significantly last year in a way that reflects the boom witnessed on the non-oil sector. There are 37 free zones operating in the UAE that leverage the country's position as a key regional trade and financial hub.